Excellent extra-curricular provision, both at lunchtime and after school, is available for children, mostly at no additional cost. 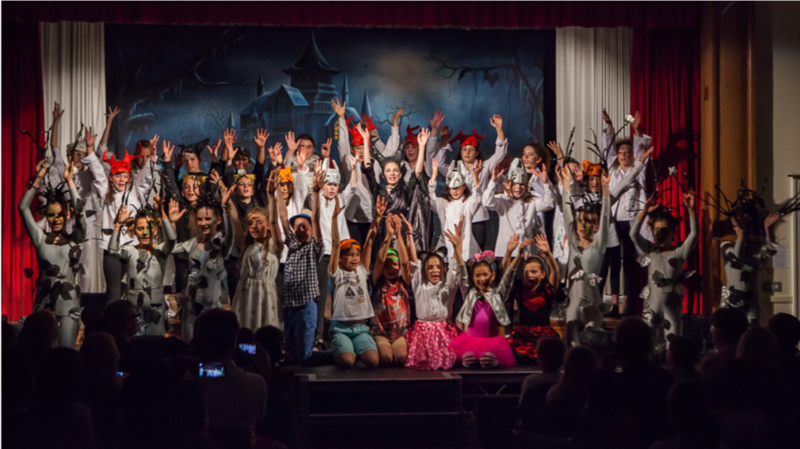 Our pupils are encouraged to do something they have never tried before whilst also improving on those activities they already love. 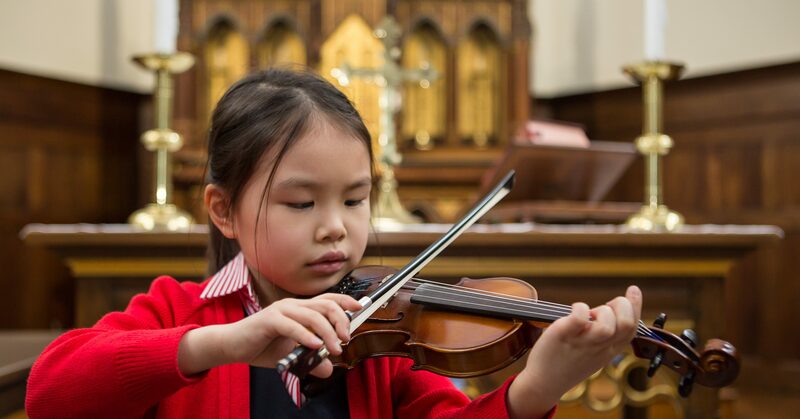 Extra-curricular activities are a time for pupils to stretch their imaginations and push their boundaries. Whether academic, creative or sporting, pupils find their confidence to do more during these activities. 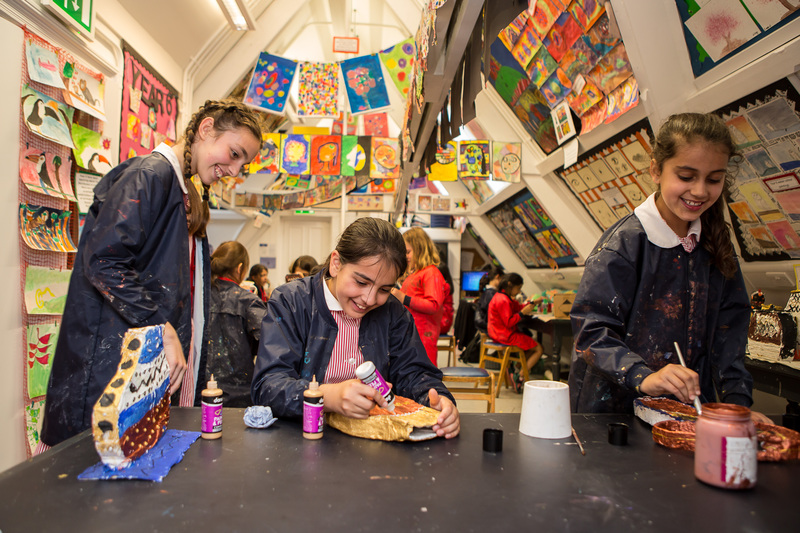 We provide specifically selected activities for different age groups across the school so that pupils are challenged and stretched in a way that exhilarates and stimulates them. We try to strike a balance of creative, active and thought-provoking activities for children to enjoy. Clubs typically include Chess, Drama, Spanish, Street Dance, Cooking, Graphic Design, Photography and Yoga to name but a few. 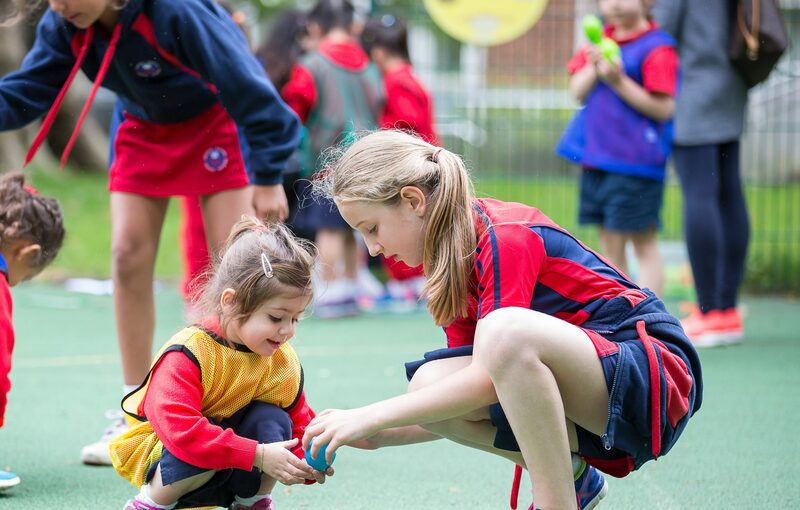 Sports clubs have included Athletics, Netball, Gymnastics, Fitness, Dance and Dodgeball.